Reach travelers while they’re on location. Drive immediate foot traffic to your destination. 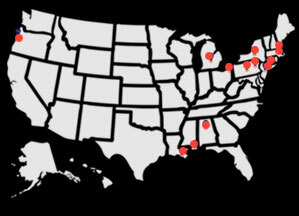 We use proximity-based targeting and mobile intelligence to target those most likely to take action based on a hyper-targeted location. 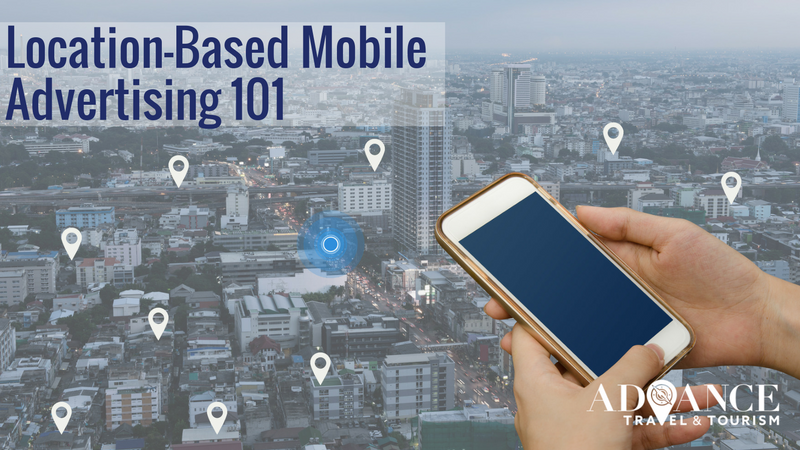 Leveraging geographic signals from mobile devices (latitude/longitude coordinates) enable us to deliver more relevant ads and experiences. This ensures that your company is delivering brand experiences that move audiences — and we move with them. We can put your message in front of interested travelers while they’re already at your destination and finalizing their itineraries. To learn more, contact us today. 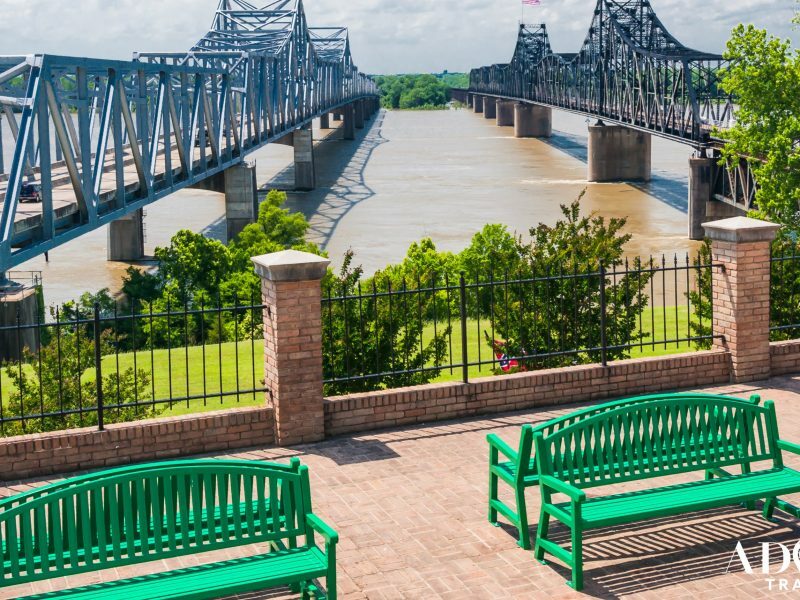 Advance Travel and Tourism partnered with long time client Visit Vicksburg to assist in the transition to their new responsive website.